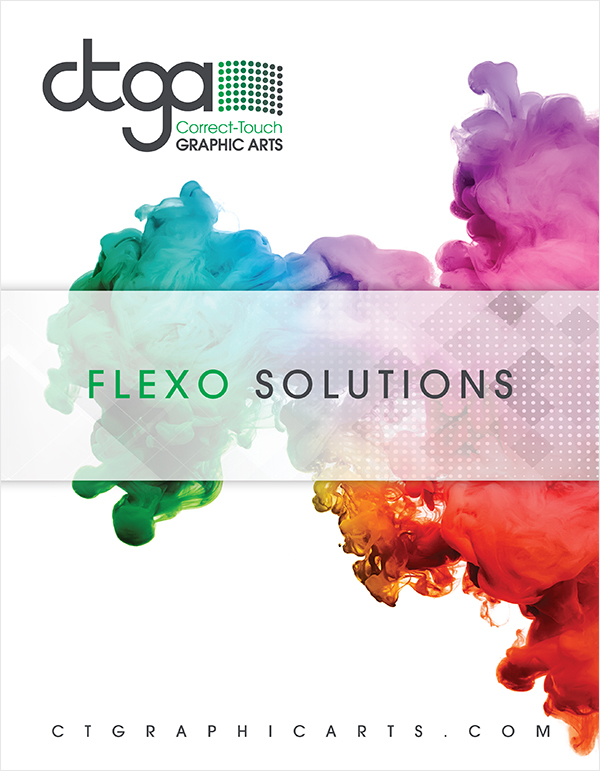 High printing resolution, bright pictures and excellent press performance are a small selection of all the advantages you can get out of Ink Pinning Technology. 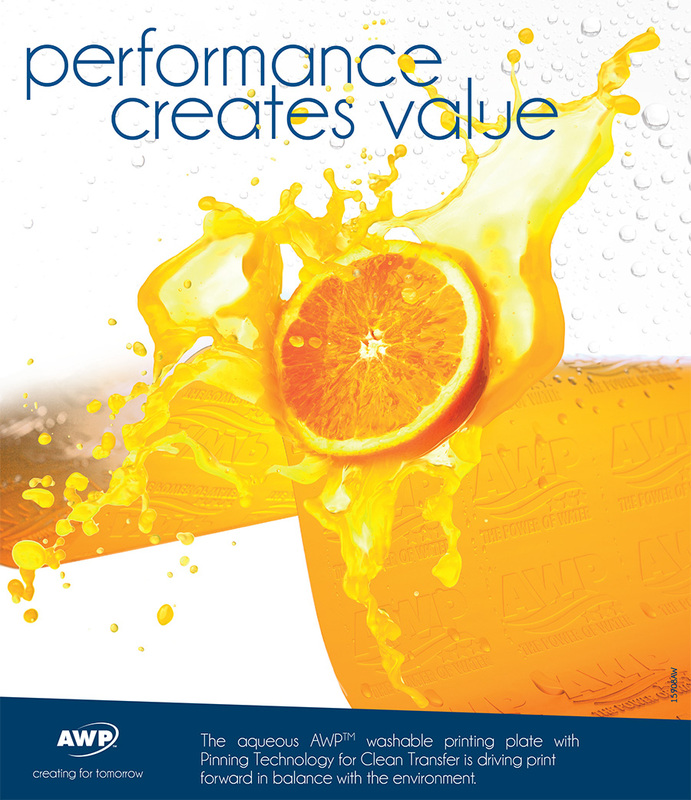 AWP will help you save time and money, reduce waste and preserve precious energy resources. The system enables the necessary control to consistently reproduce the finest image quality. Time after time after time.